Married at First Sight is Australia’s most controversial and ground-breaking social experiment. 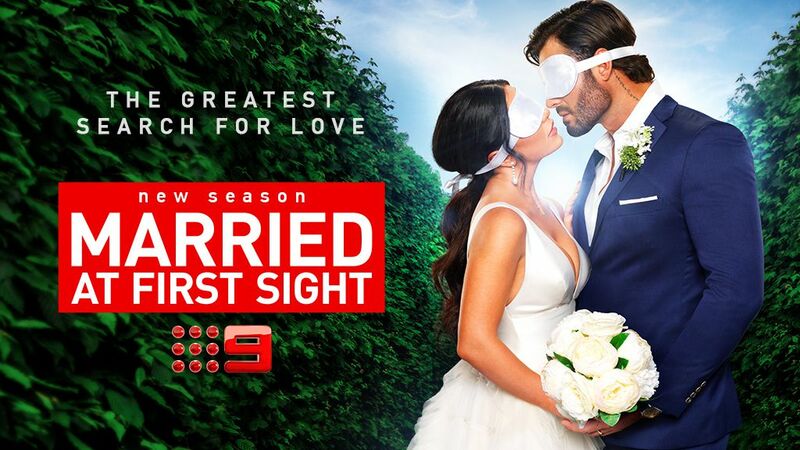 Australia’s most controversial and groundbreaking social experiment, Married at First Sight, returns for an explosive sixth series in 2019, with the promise of more love and drama than ever. Relationship psychologist John Aiken, neuropsychotherapist Trisha Stratford and dating expert and psychologist Mel Schilling will pair 20 brave singles from across Australia, using a mix of neuroscience and psychology, with the aim to create 10 perfect matches. Our experts will put these relationships through the ultimate pressure test to determine whether science can really predict true love. You’ll bear witness to spectacular weddings, romantic honeymoons, provocative dinner parties and captivating commitment ceremonies which will again lure you into this addictive reality TV juggernaut. Talking Married will be back to continue the conversation - with your favourite Nine and 9Honey talent hosting the show, discussing and recapping the biggest and best moments from the week, behind-the-scenes footage and exclusives. Married at First Sight is produced by Endemol Shine Australia for Nine. Head over to Honey to read up on MAFS recaps or catch up with the gurus on Talking Married. The Celebrity MAFS section will be the first to bring you spoilers, gossip and news. On 9Now you can watch MAFS recaps or MAFS show site to get exclusive content and check out their bios.